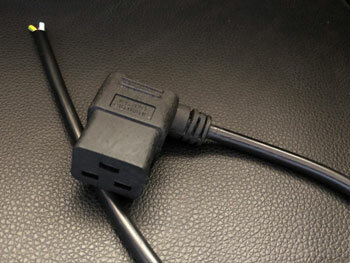 Interconnection - Supplier its customers with most type of power cords. 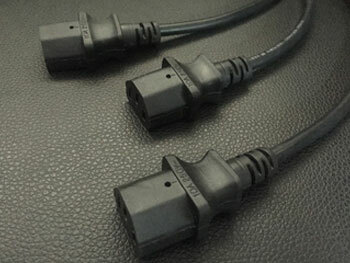 IEC60320 C13/IEC.60320C13 is widely used throughout the world. 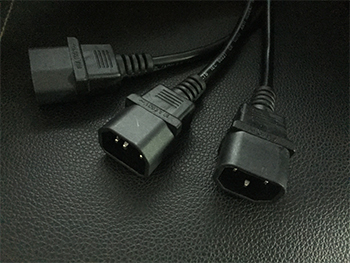 IEC 60320C13/IEC60320C13 like all other connector types has its own specificatios in this section (Power cords IEC60320C13) you will find the plug types that go with IEC60320CB if you need a connector type other than IEC60320CB or any of the connector type please contact us.